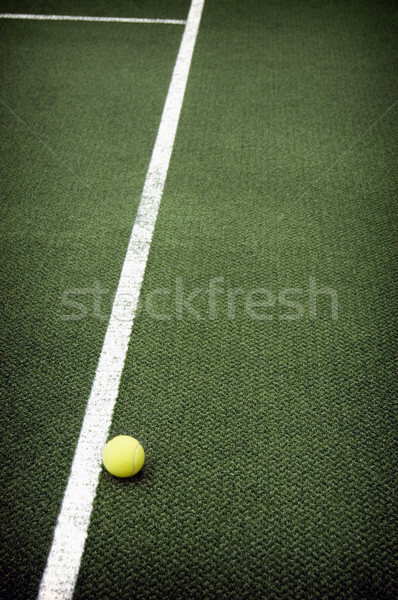 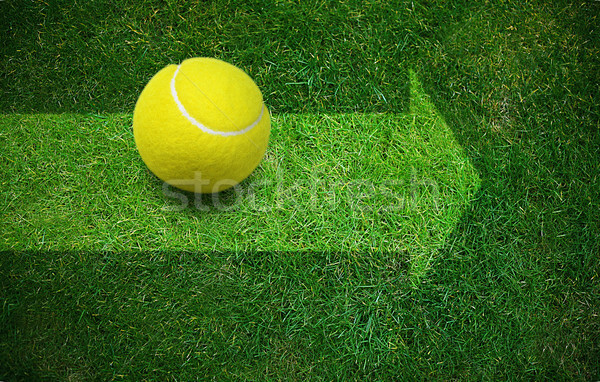 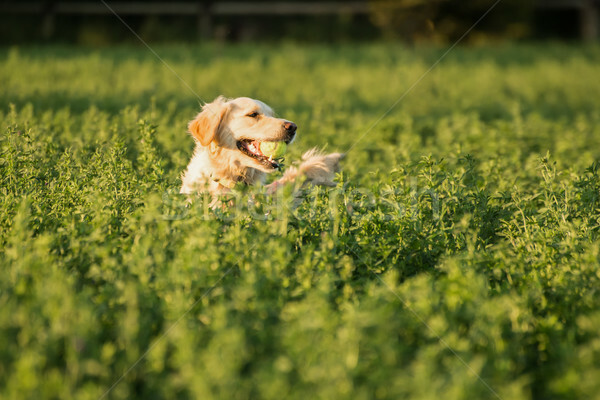 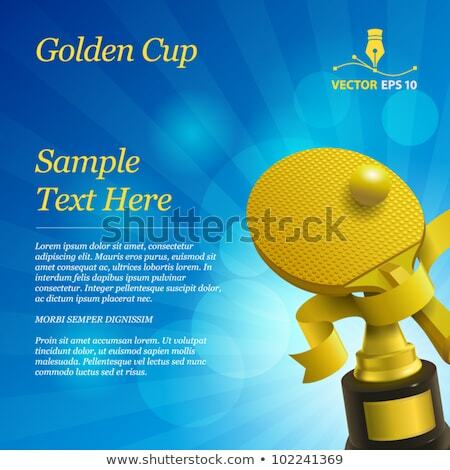 Tennis ball on grass from above. 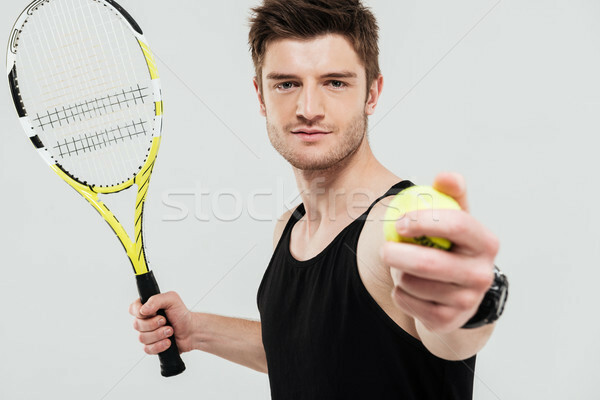 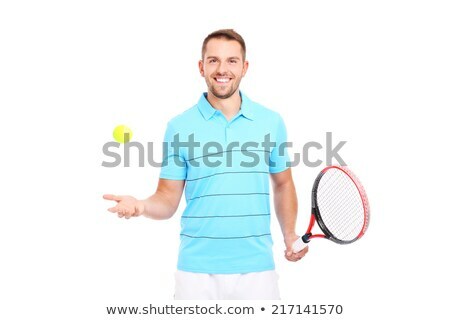 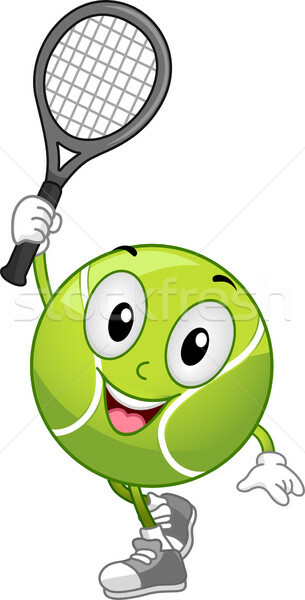 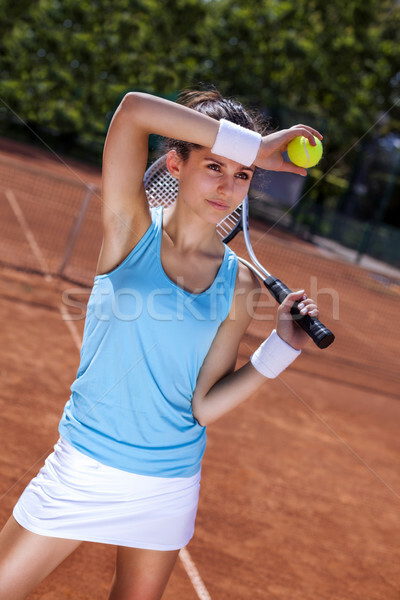 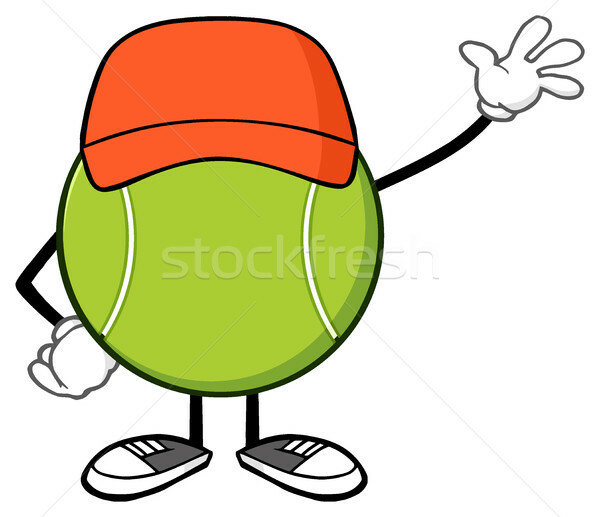 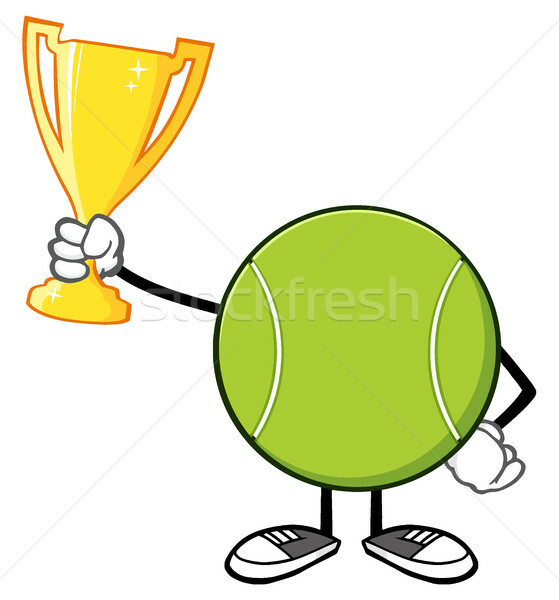 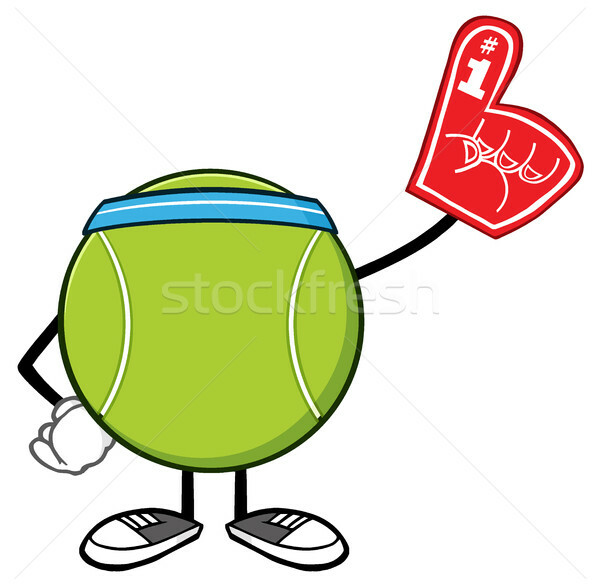 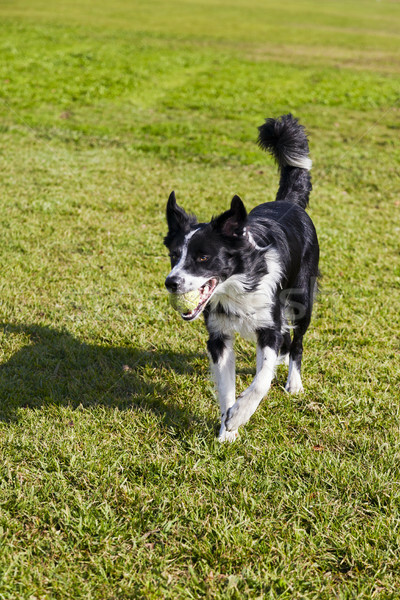 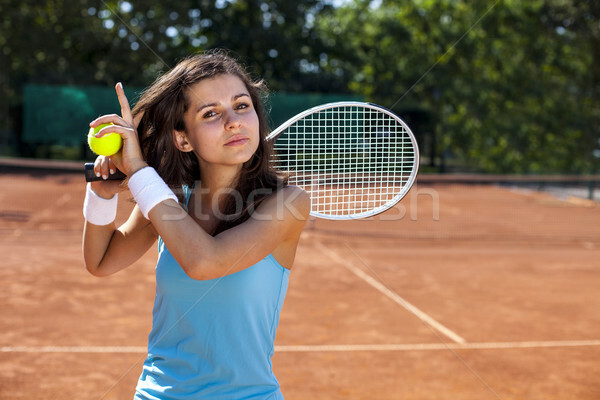 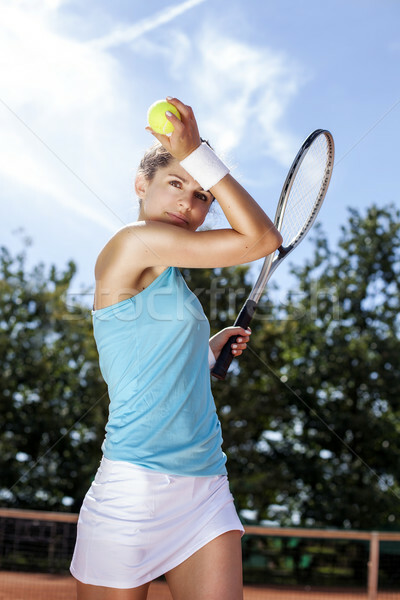 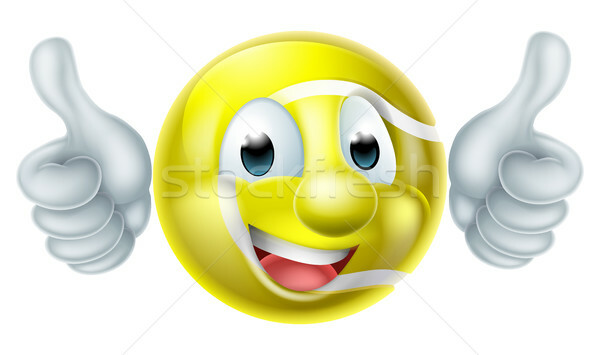 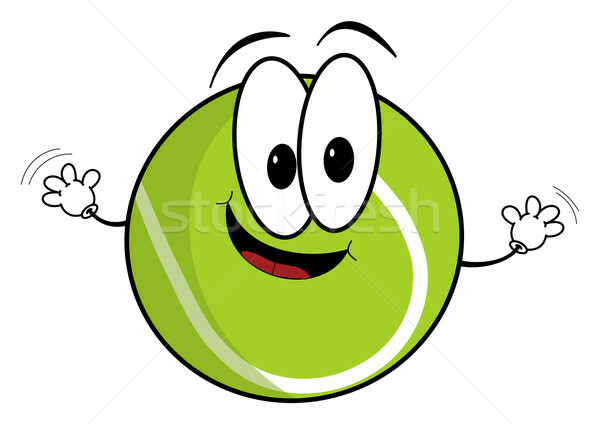 Happy young sportsman holding tennis ball and racket. 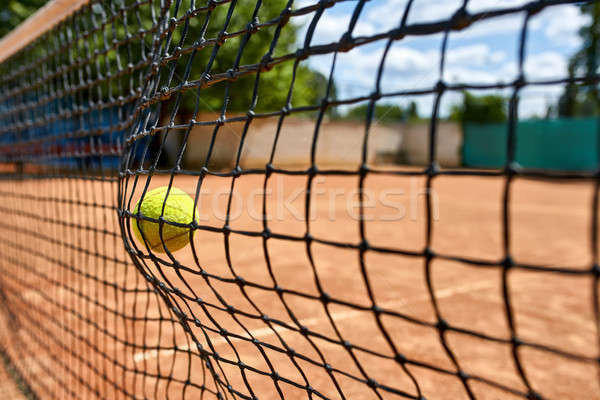 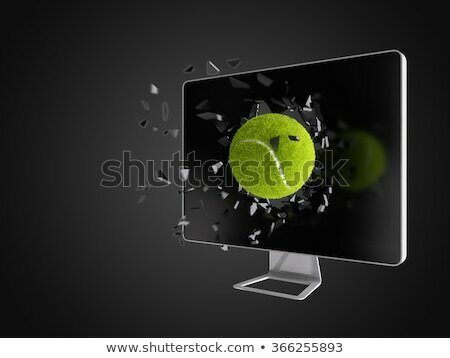 tennis ball destroy computer screen. 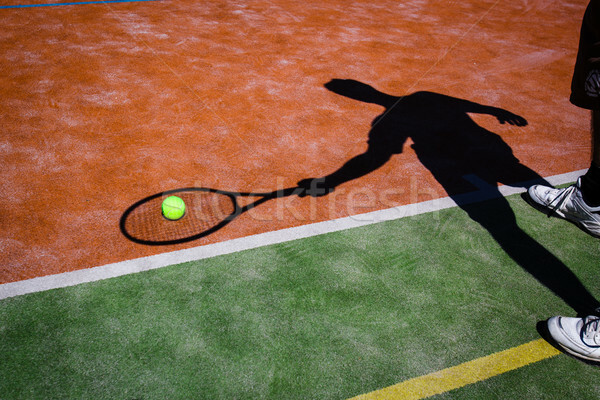 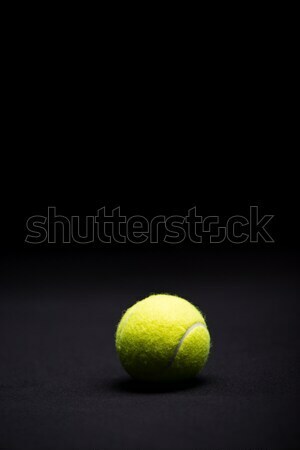 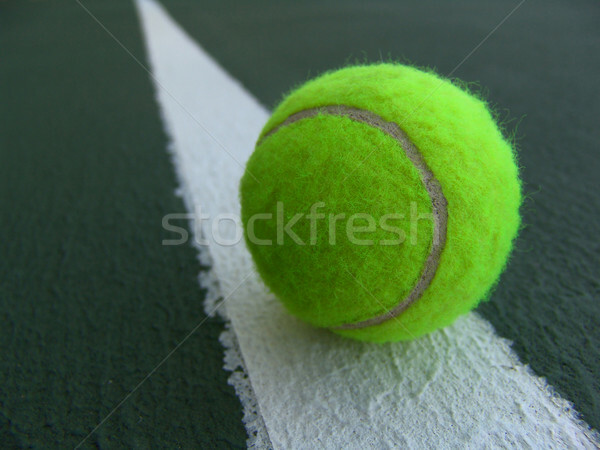 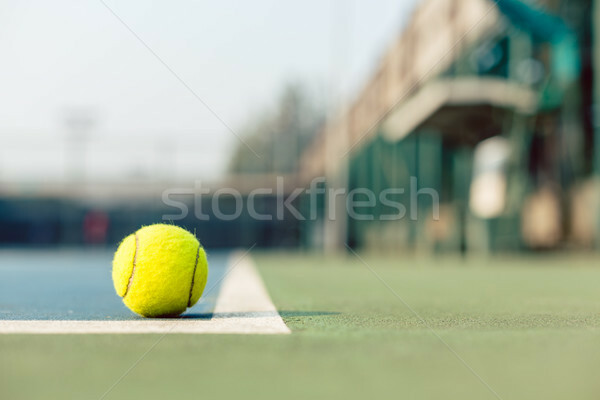 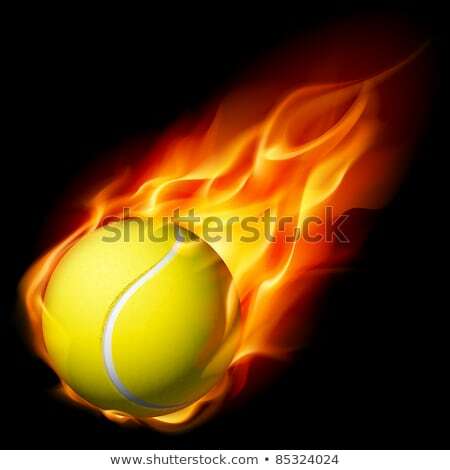 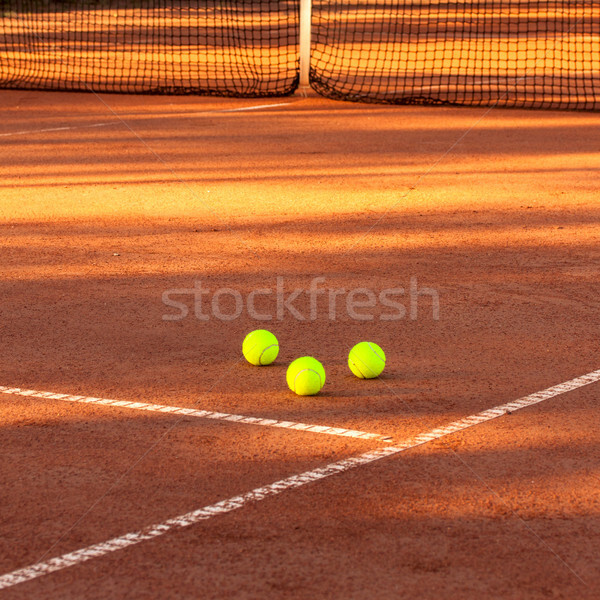 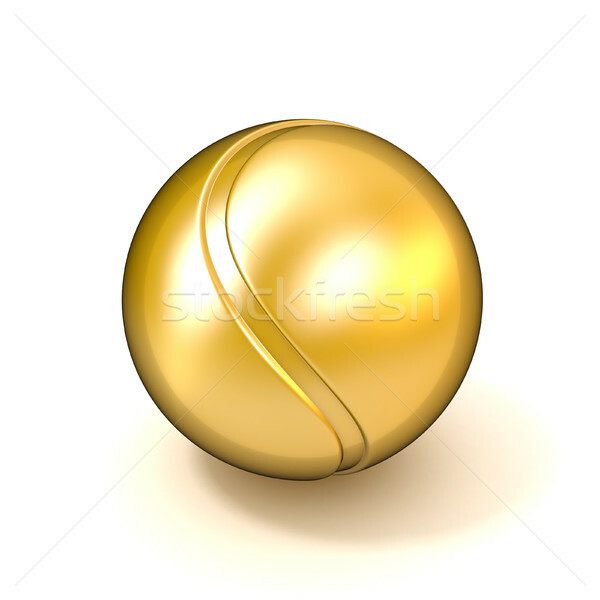 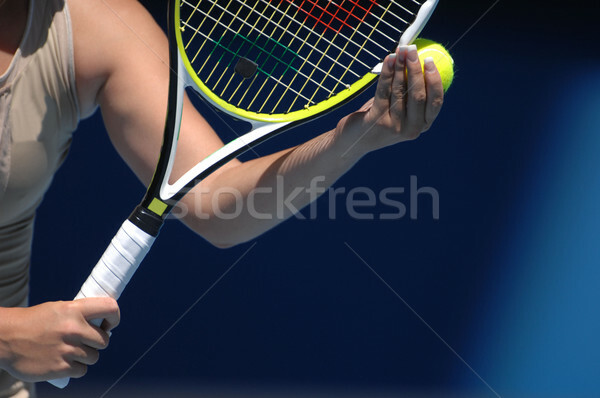 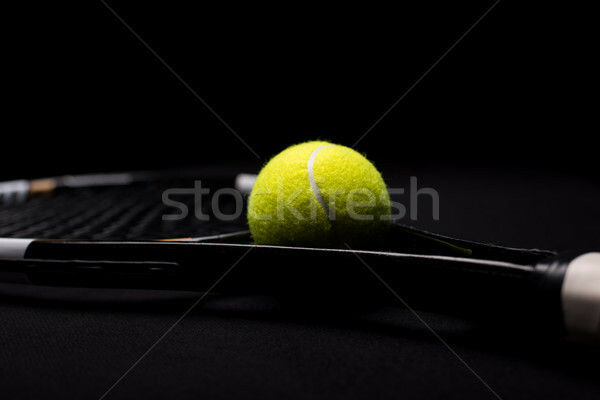 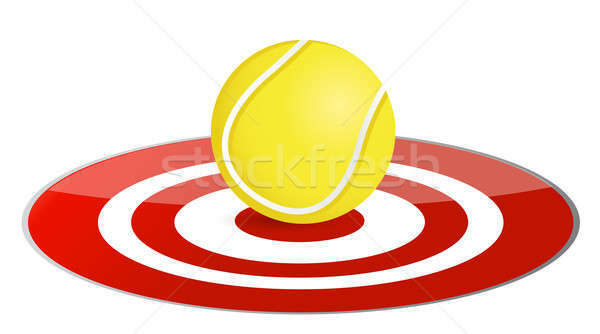 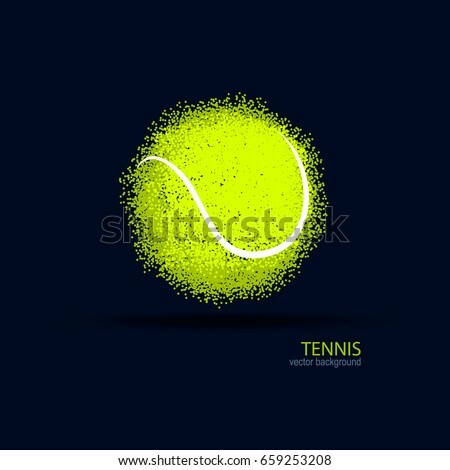 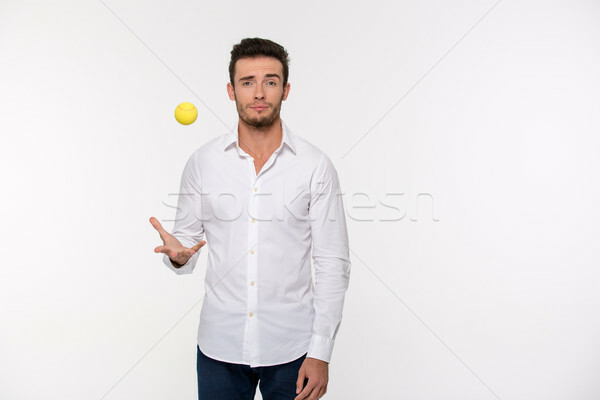 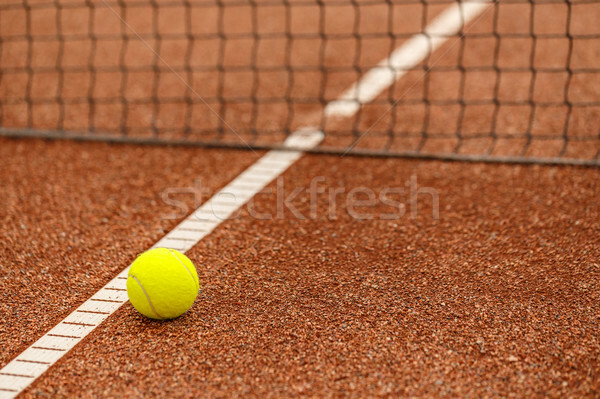 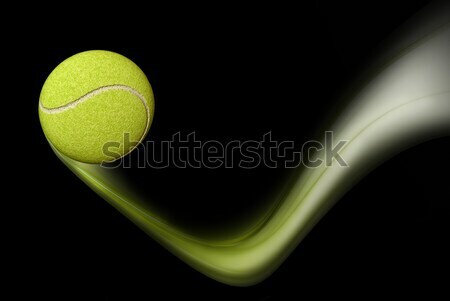 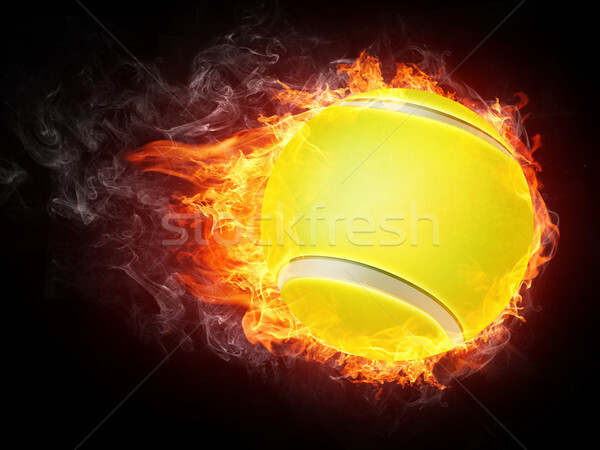 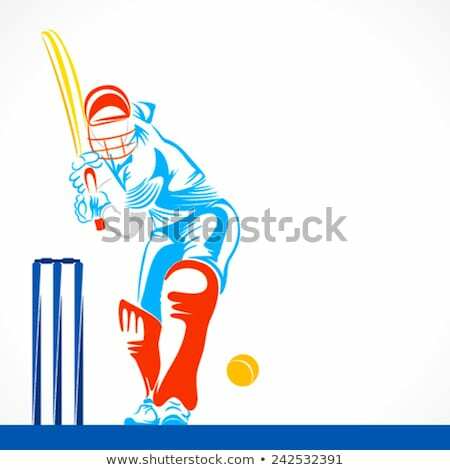 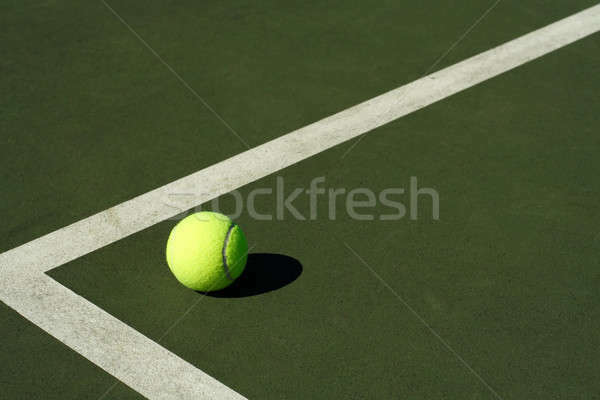 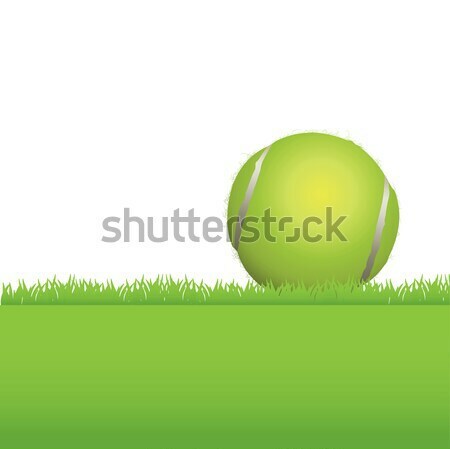 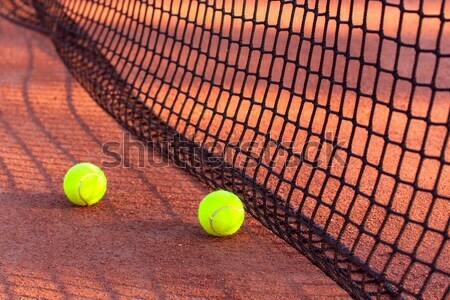 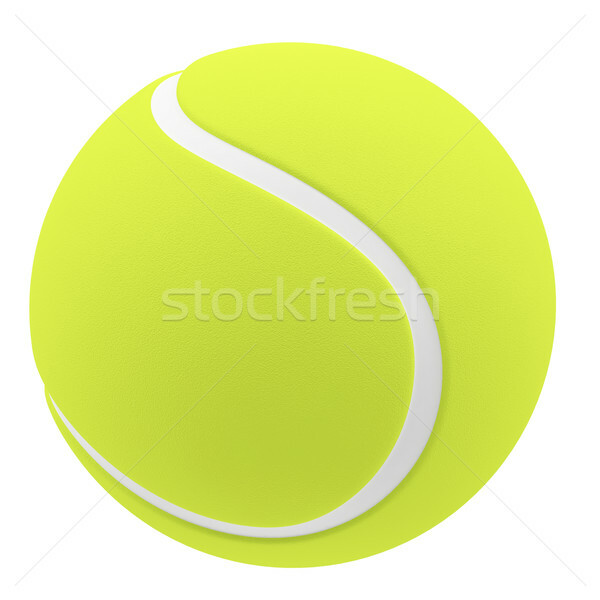 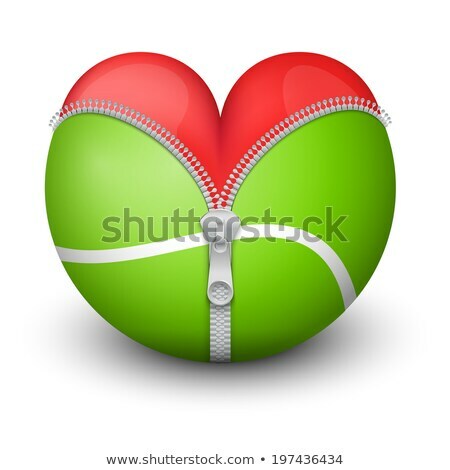 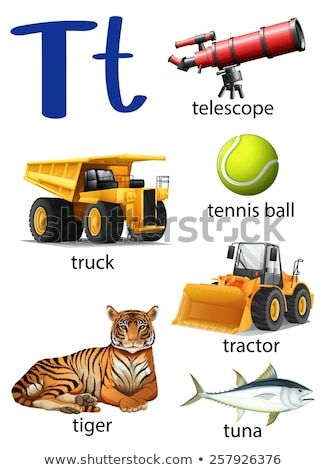 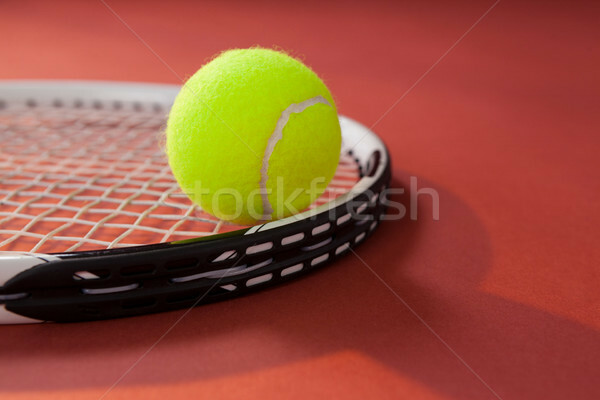 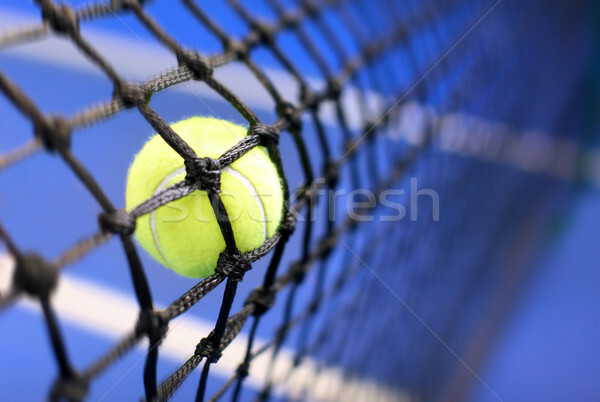 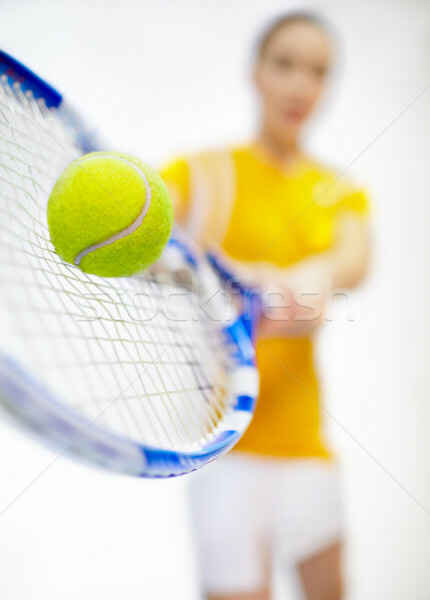 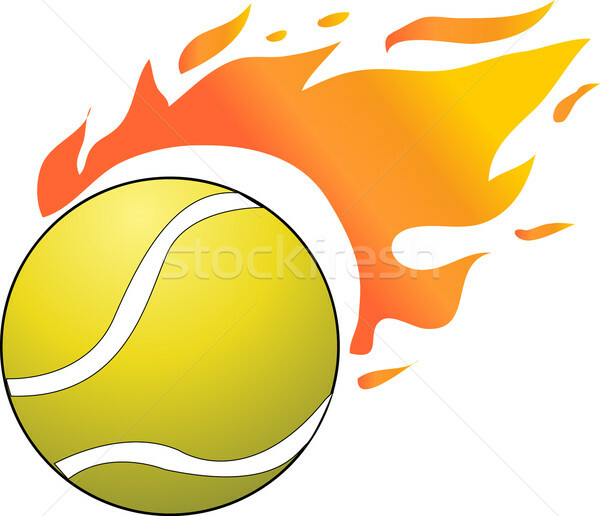 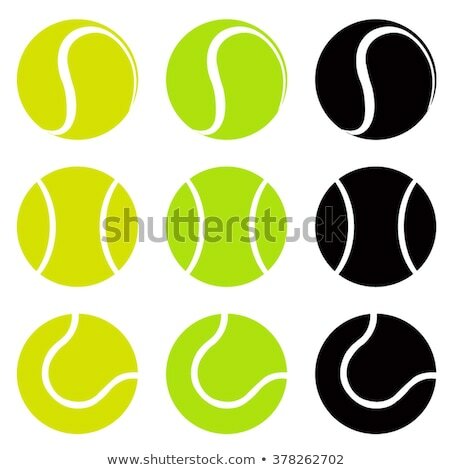 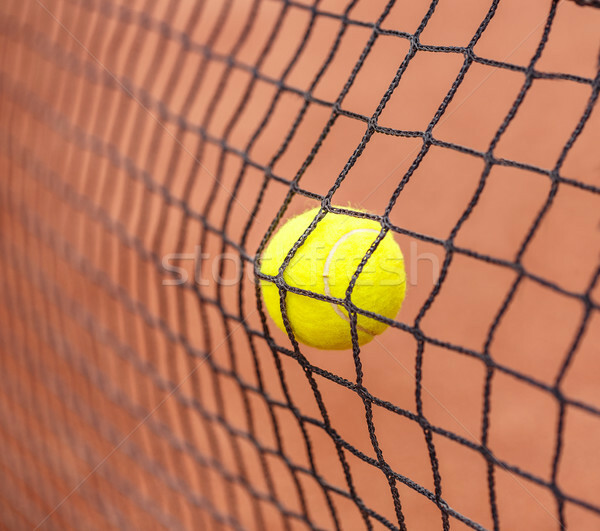 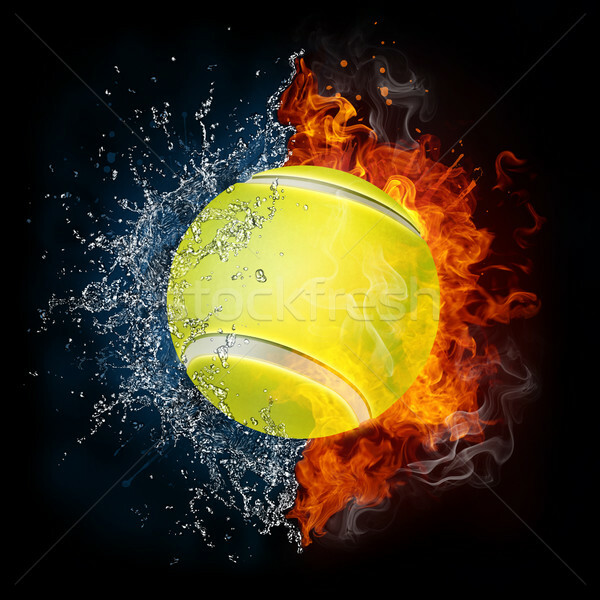 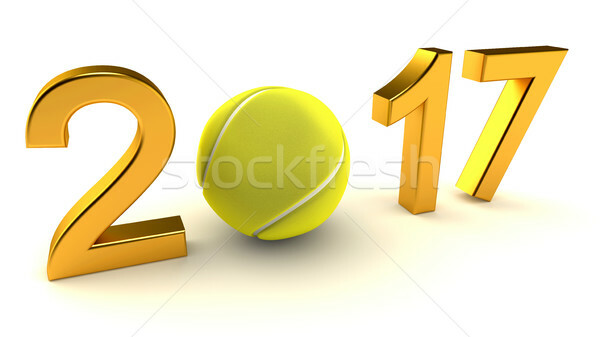 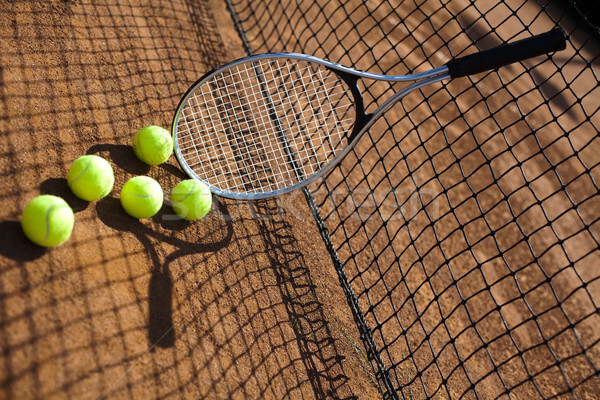 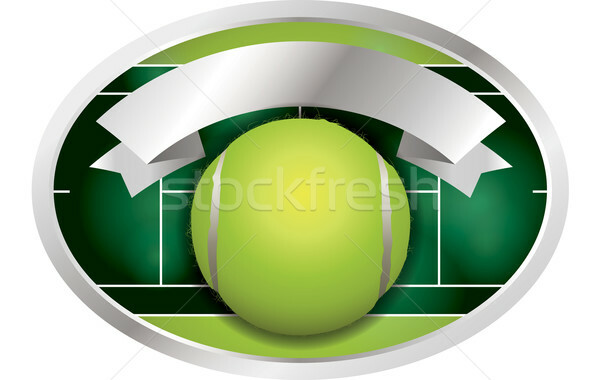 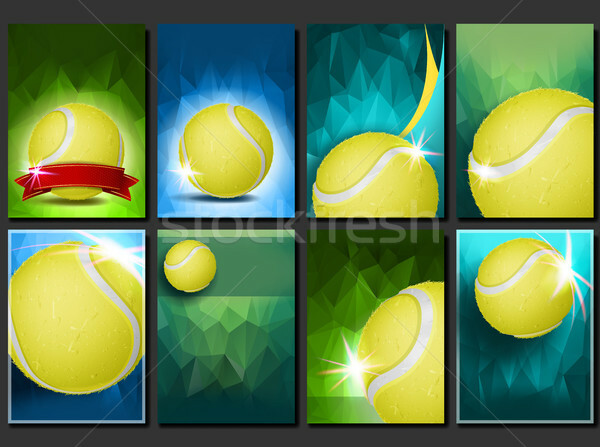 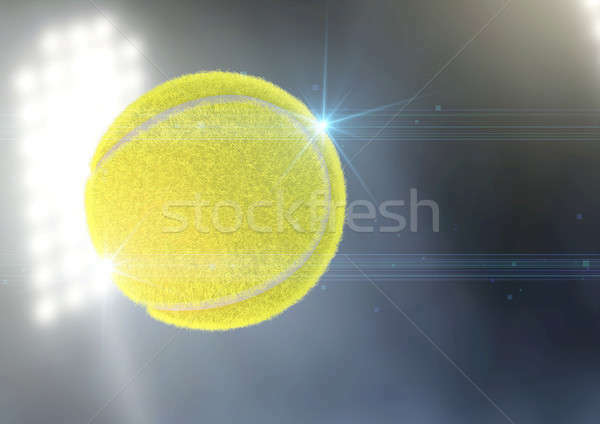 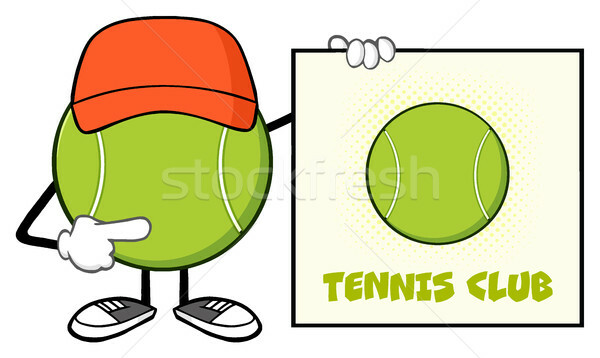 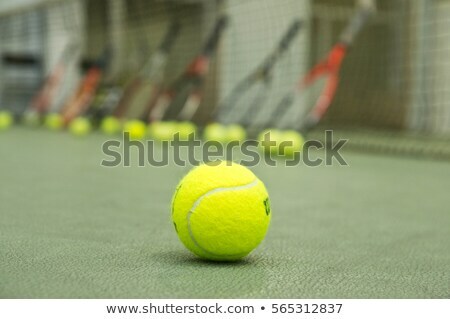 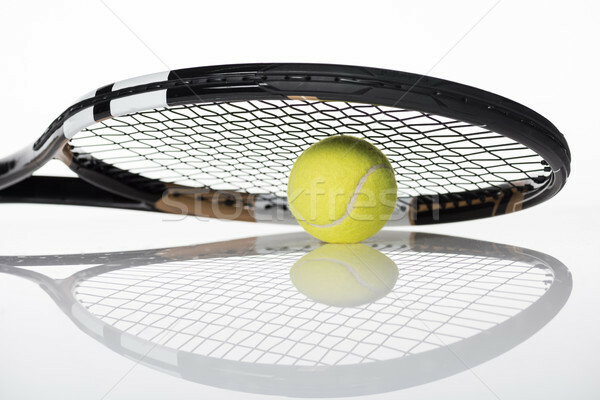 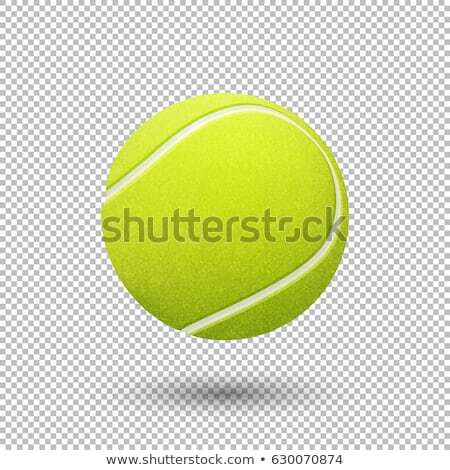 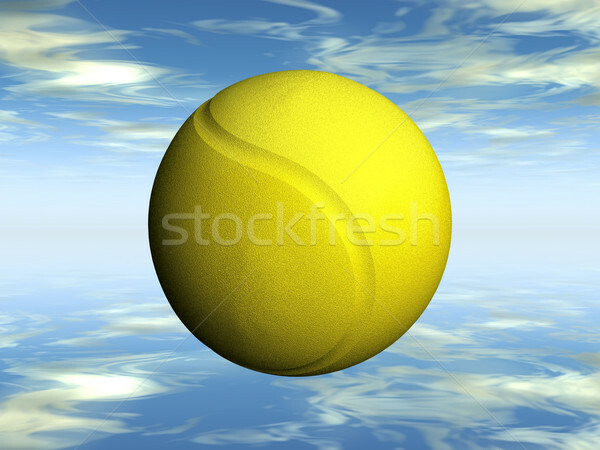 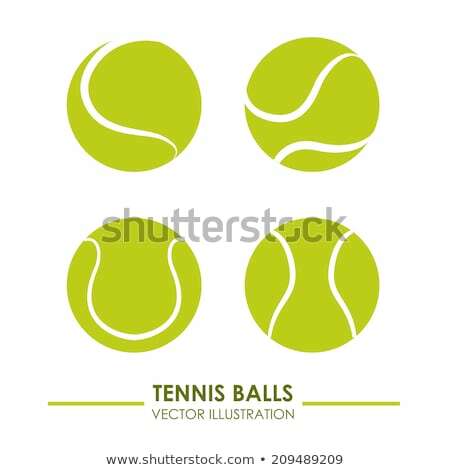 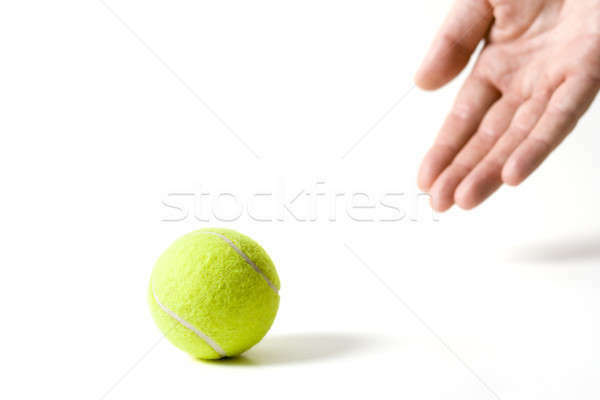 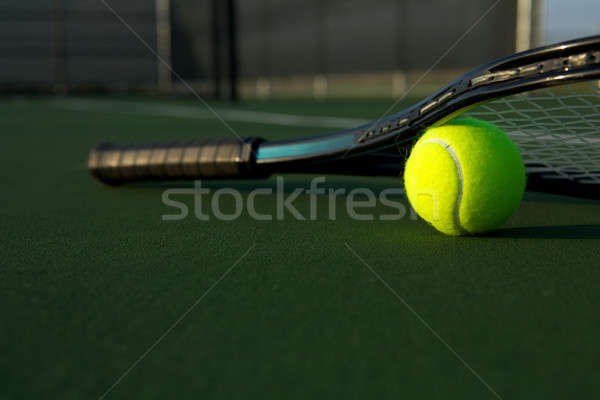 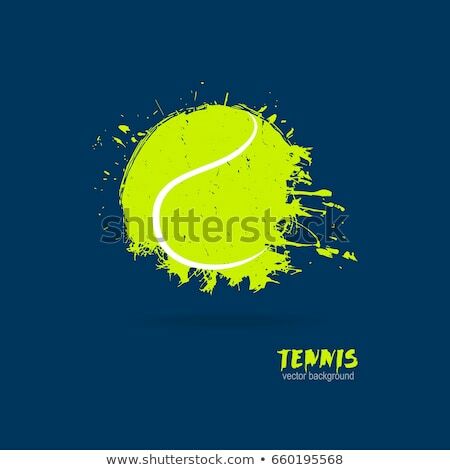 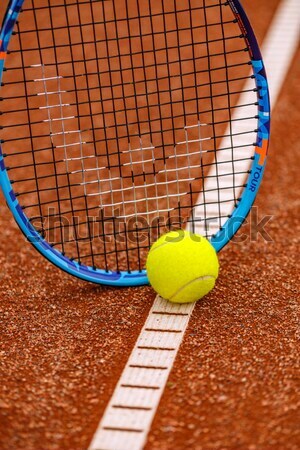 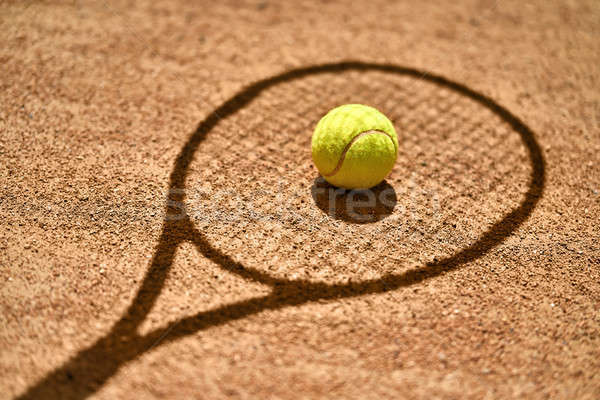 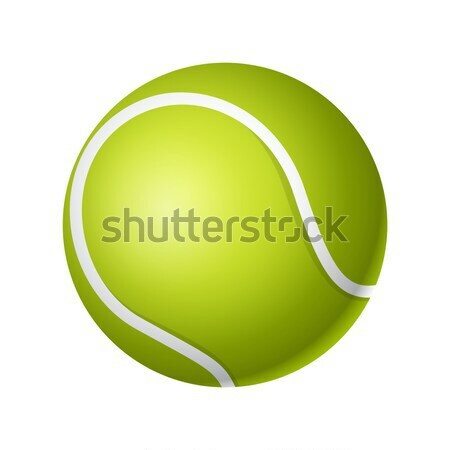 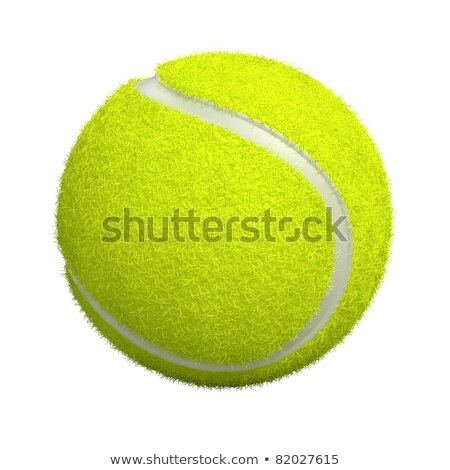 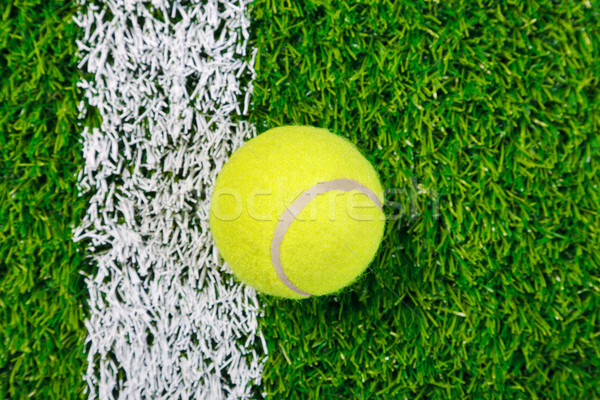 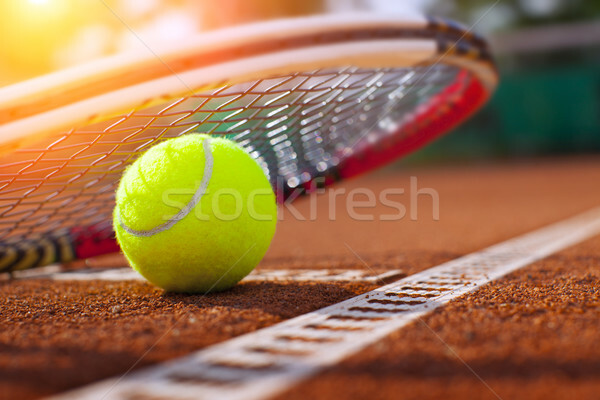 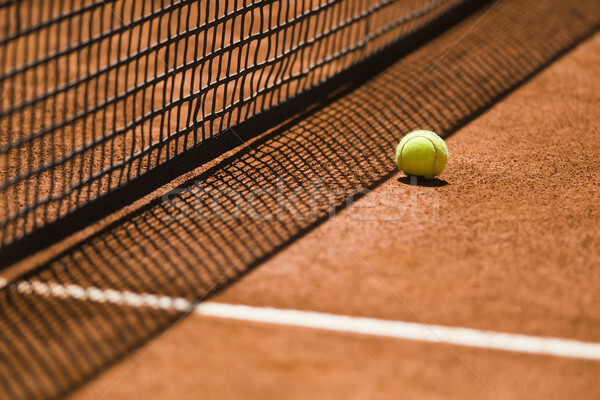 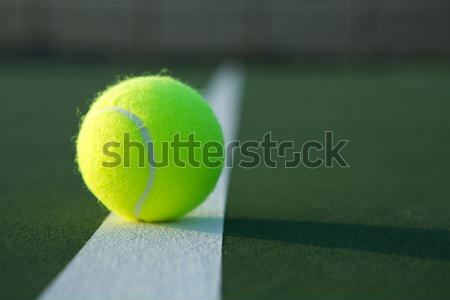 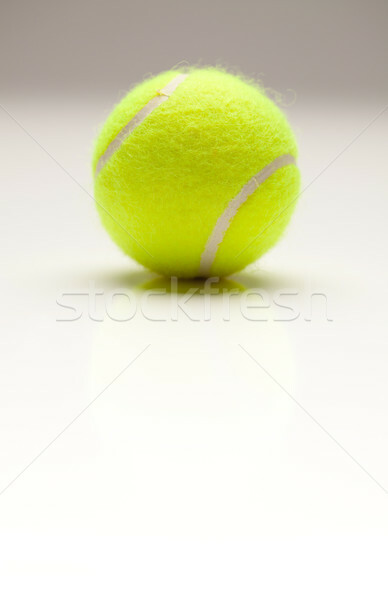 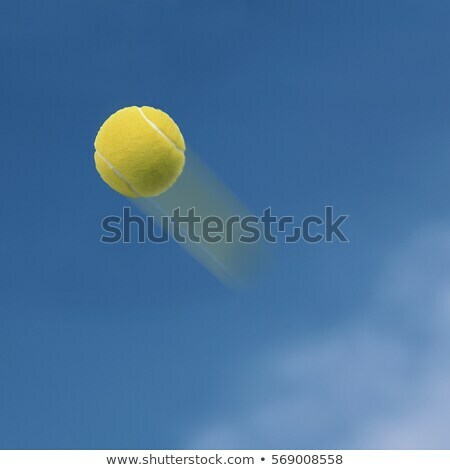 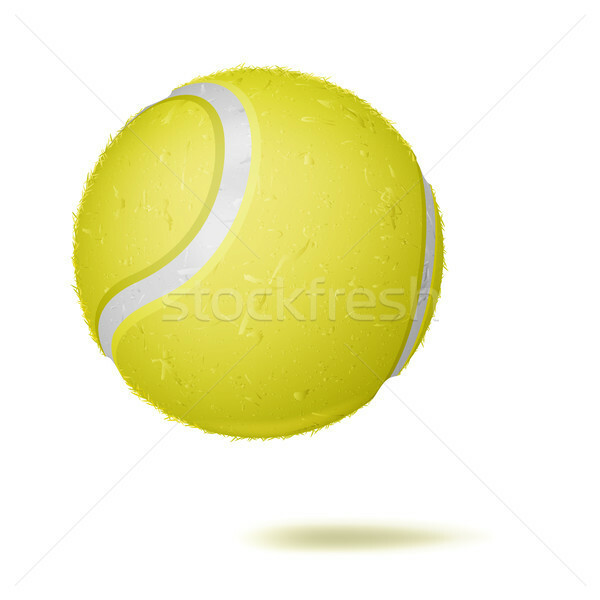 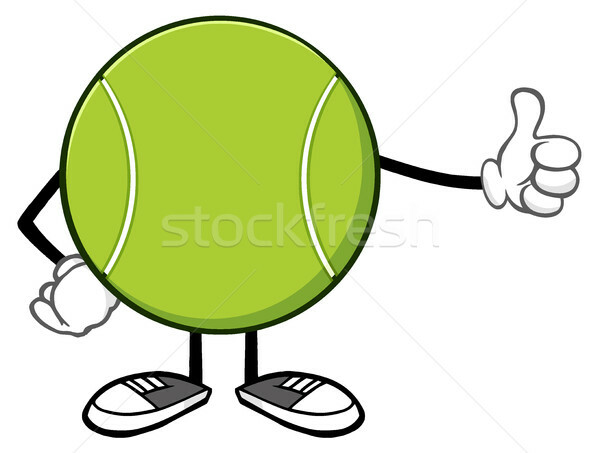 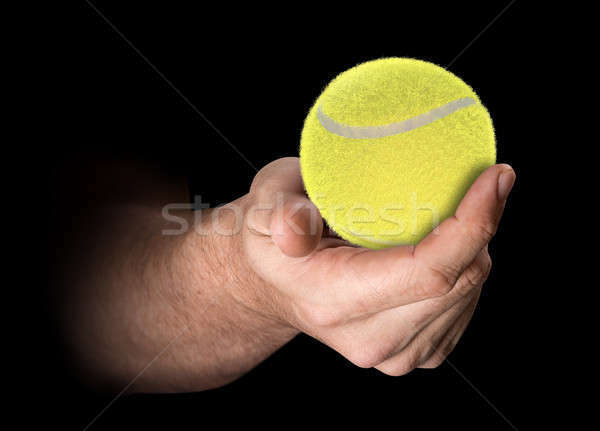 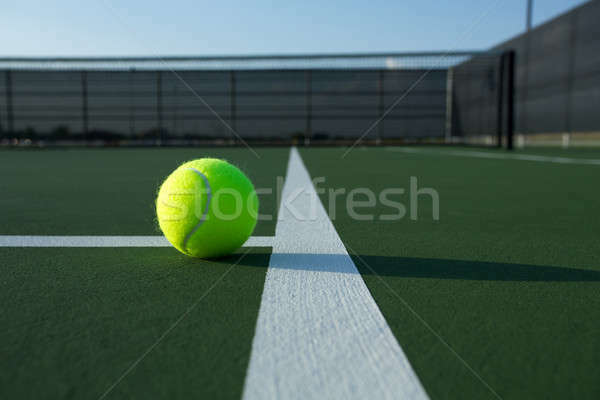 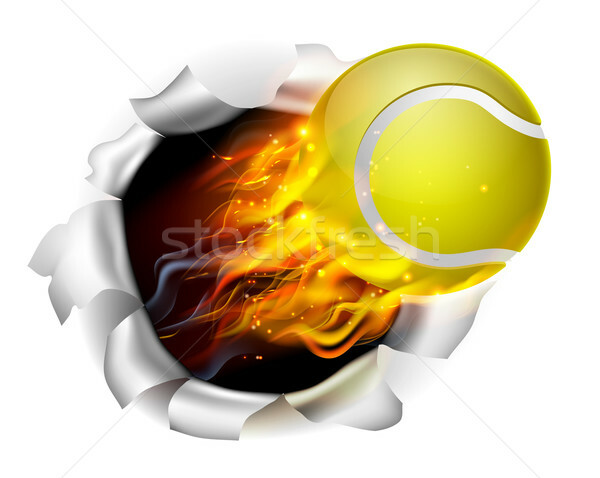 Tennis ball isolated on white background. 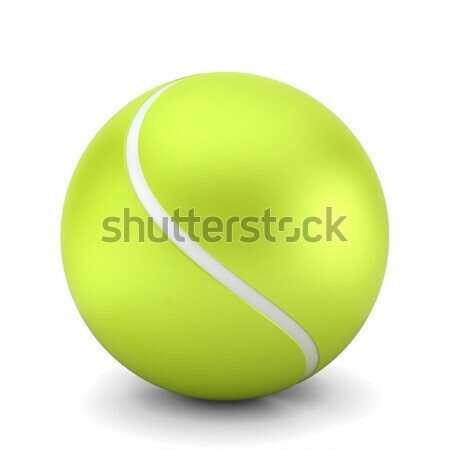 Tennis ball Globe. 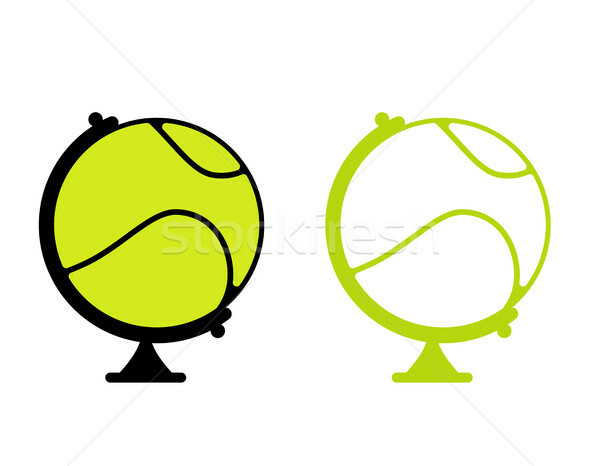 World game. 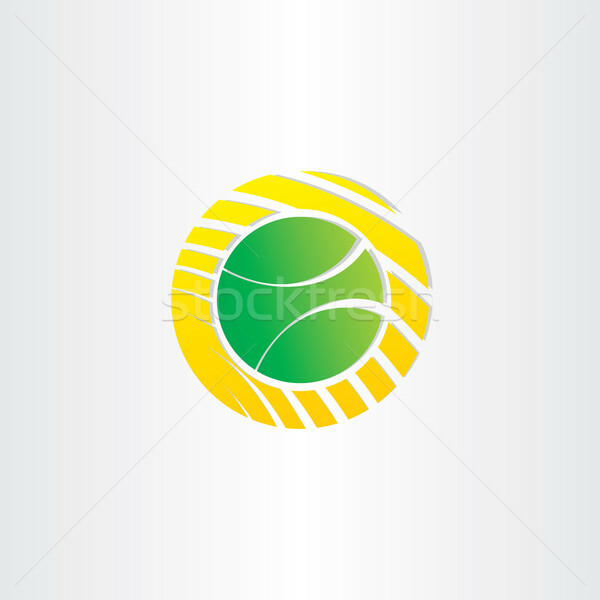 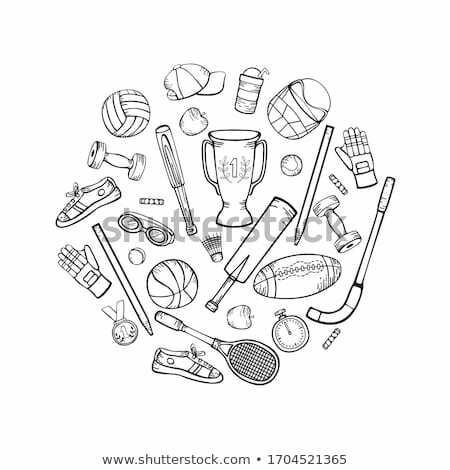 Sports accessory as earth sphere.